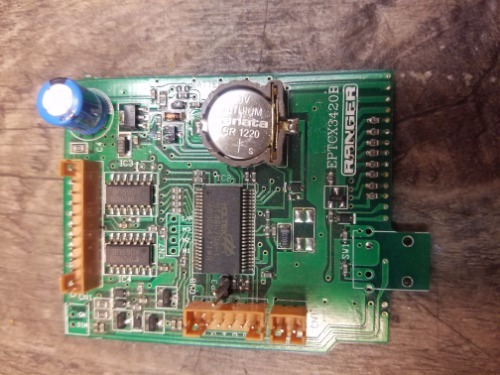 This is the board that programs the PLL on Connex 3400 and some Ranger Radios. It was pulled from a known good working radio. Comes complete with the key.